The importance of preserving online anonymity and safety is not to be underestimated. That is why it is crucial to make sure you choose a VPN service that can protect you at all times. OneVPN and CactusVPN have both proved to be highly reliable, but these services differ in several ways. Our OneVPN VS CactusVPN comparison captures these subtle differences and lets you know which of these VPNs delivers a more well-rounded service. 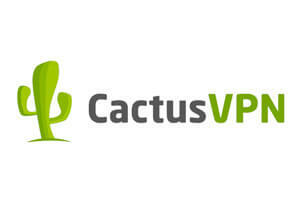 CactusVPN is a top-notch VPN service provider that offers their customers exceptional online protection and anonymity. Check out our comprehensive CactusVPN review to learn more about its services.